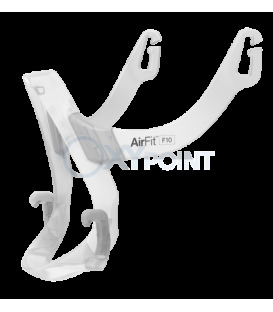 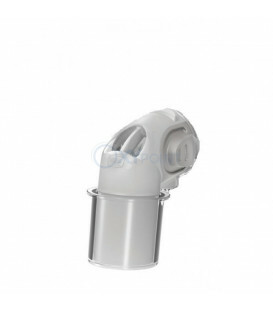 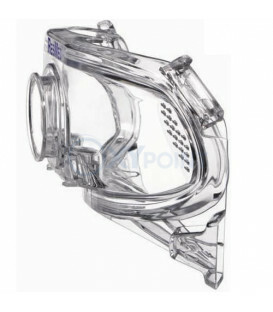 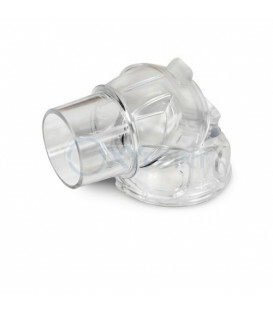 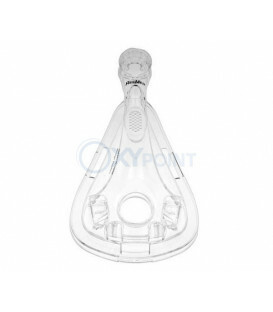 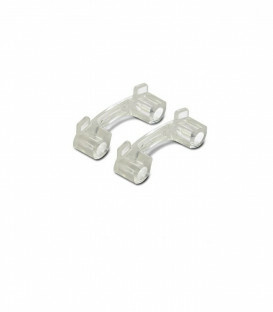 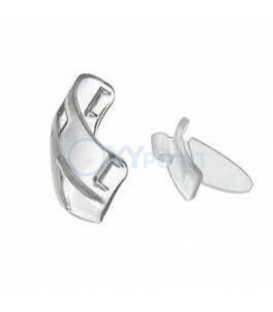 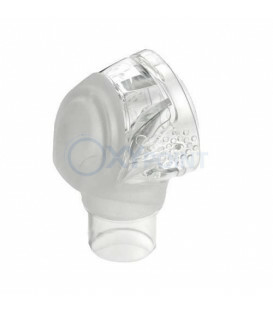 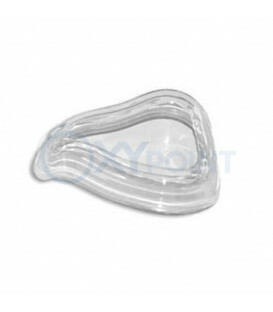 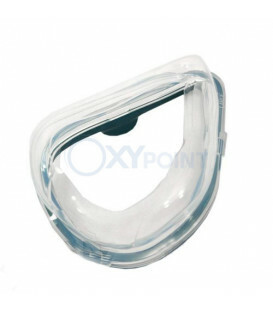 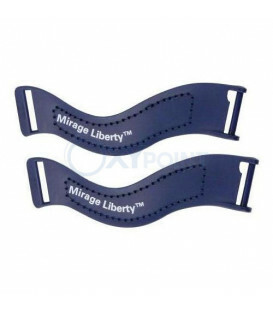 The Elbow Assembly for Mirage Quattro™ and Quattro™ FX Full Face Mask is the complete replacement valve assembly for the ResMed Mirage Quattro and Quattro FX full face masks. 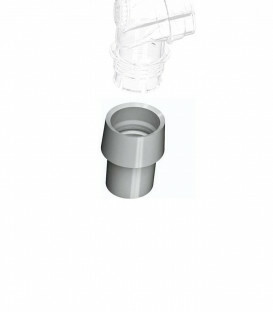 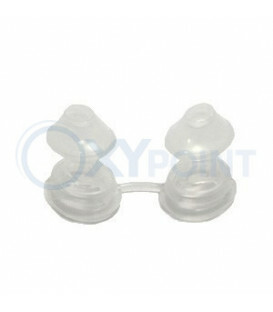 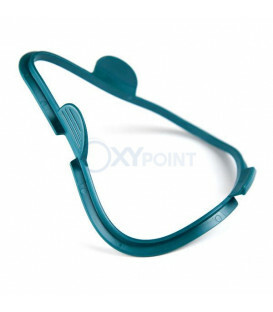 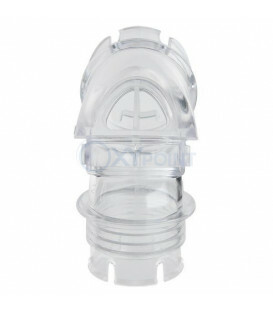 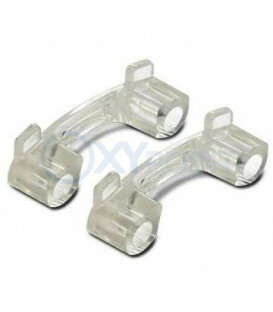 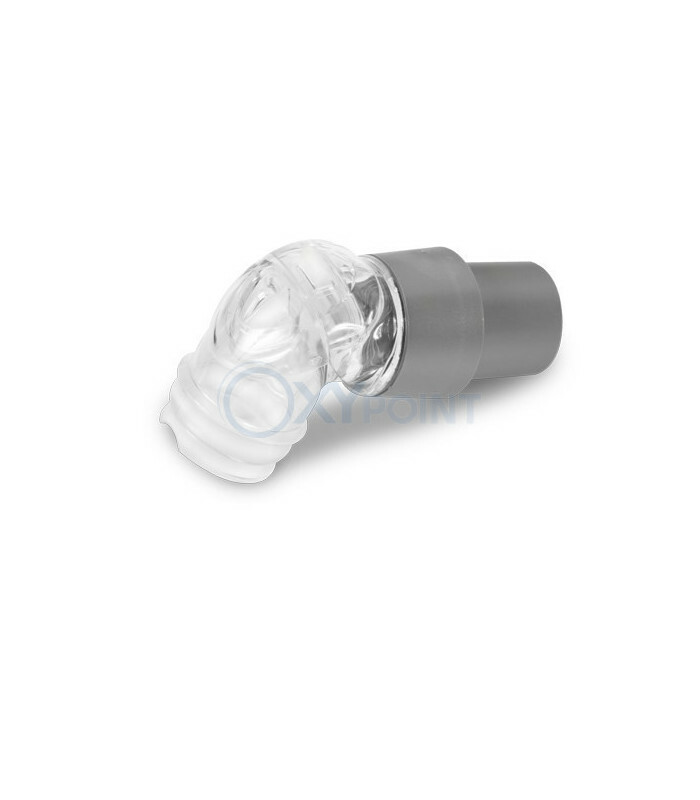 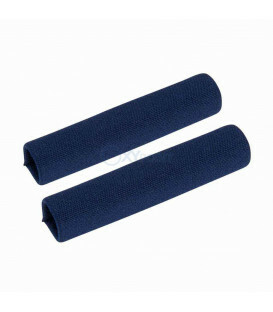 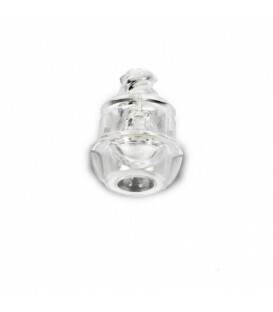 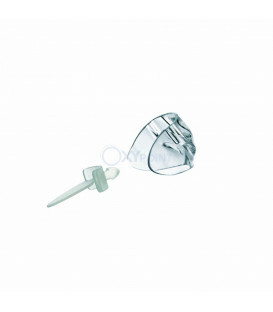 This product includes the elbow, valve, and swivel. 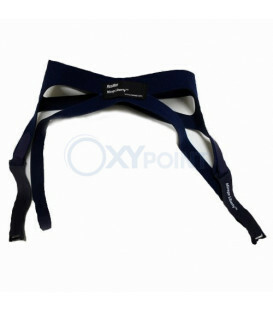 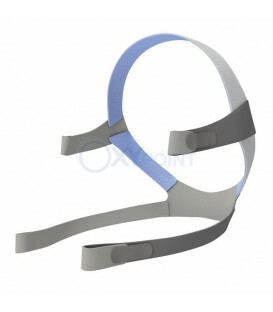 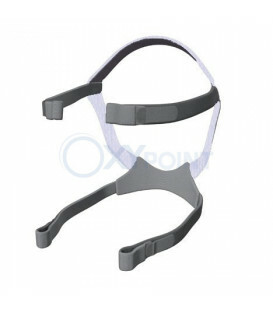 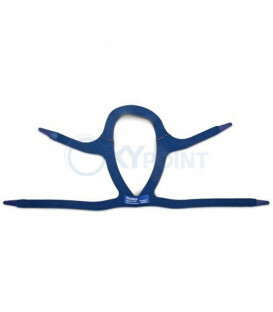 The mask frame, headgear and cushion are not included with this product. 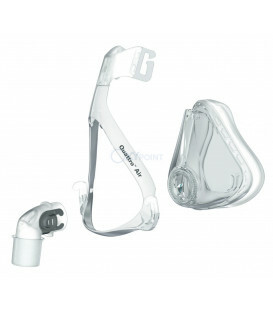 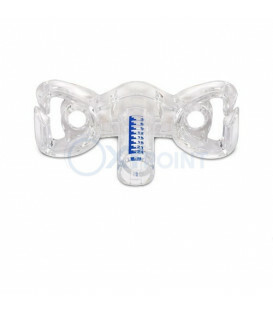 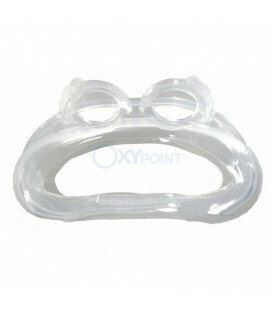 The mask system does not contain latex, PVC or DEHP materials.